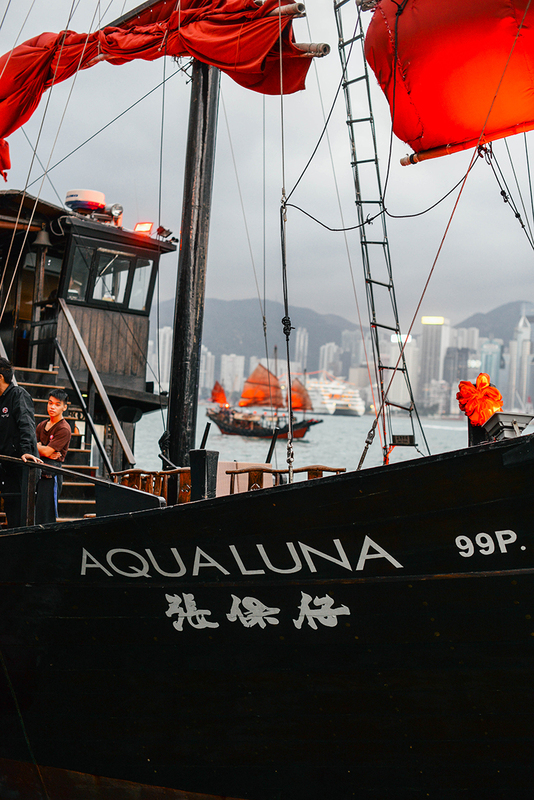 Aside from afternoon tea, another thing Jess and I loved in Hong Kong was doing the Aqua Luna Junk Boat cruise at night. 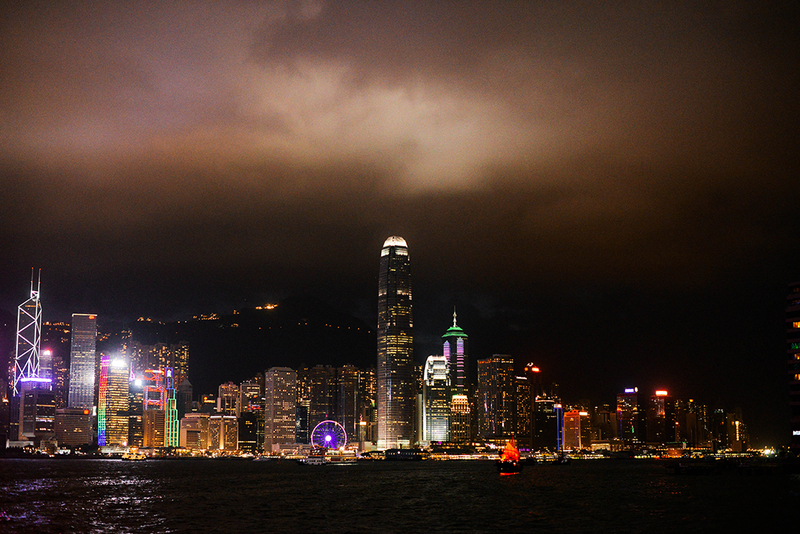 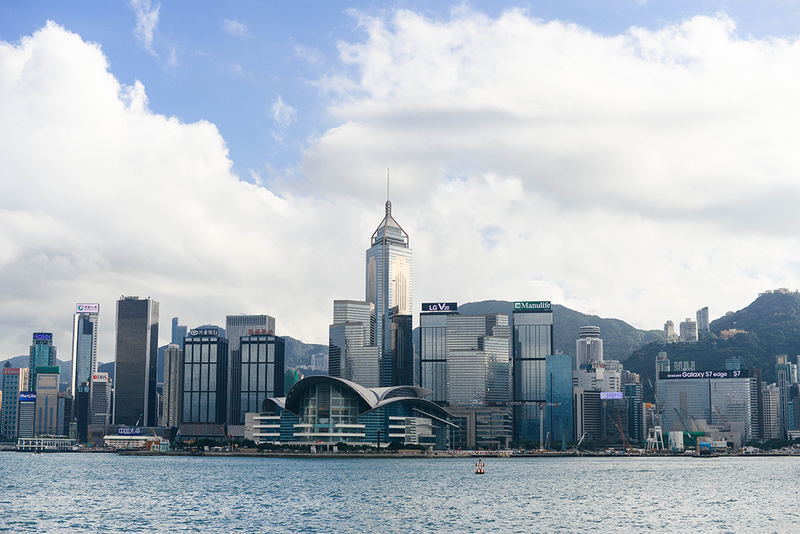 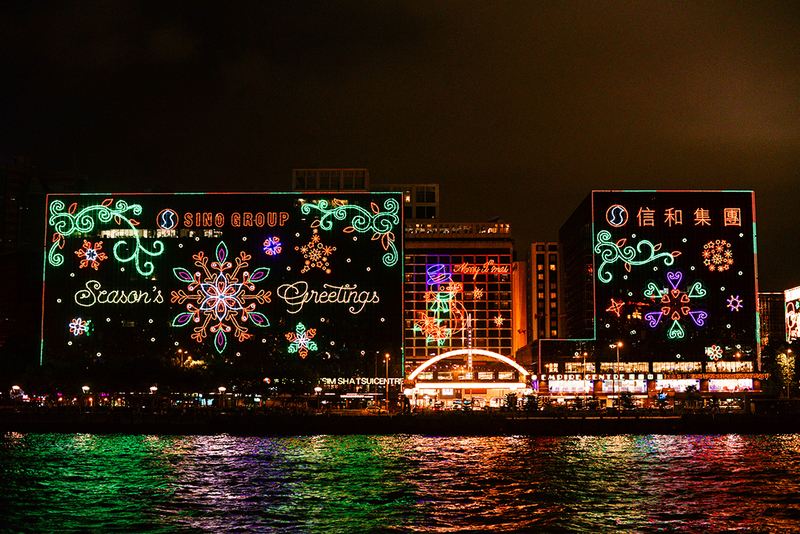 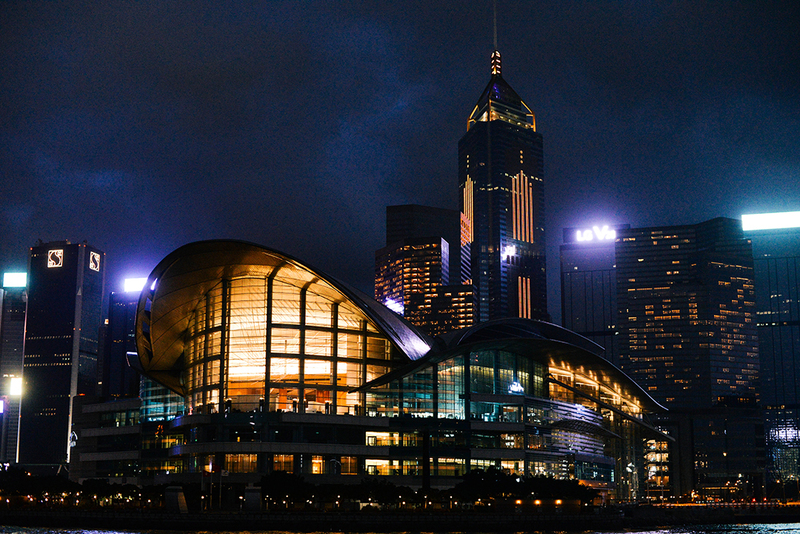 It was the ideal opportunity to capture the dazzling HK skyline at its best and brightest! 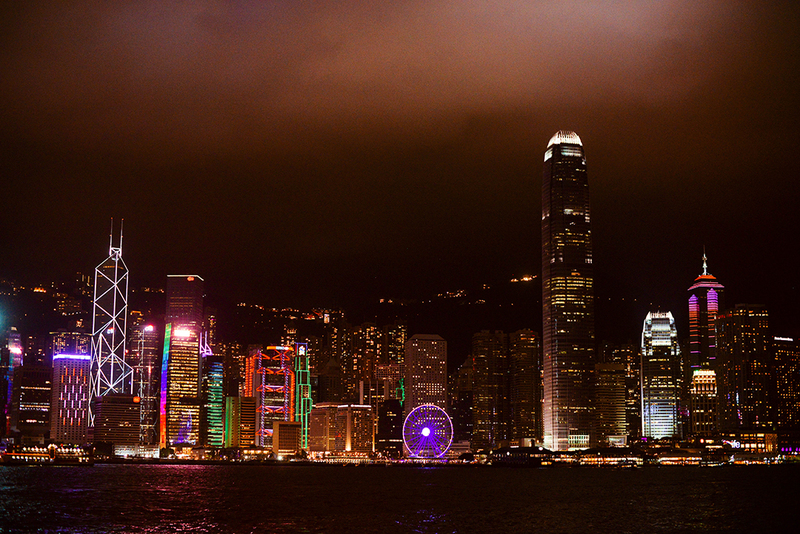 Especially after being a little disappointed by the crowds at Victoria Peak a day prior (and pushy people trying to get spots for pictures), this was the perfect activity to do on our last night as a bookend to our trip! 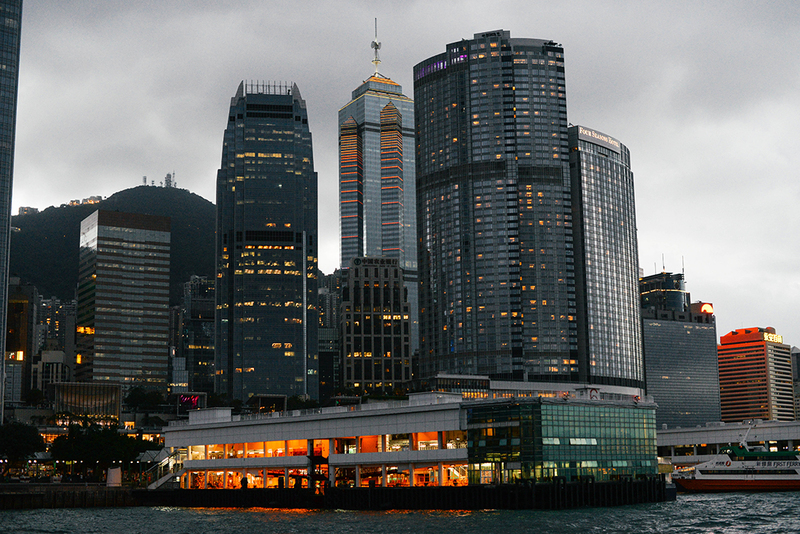 While there were a number of us on the boat, it certainly didn’t feel crowded and we each had plenty of room to enjoy the view, take photos and see both sides of Hong Kong. 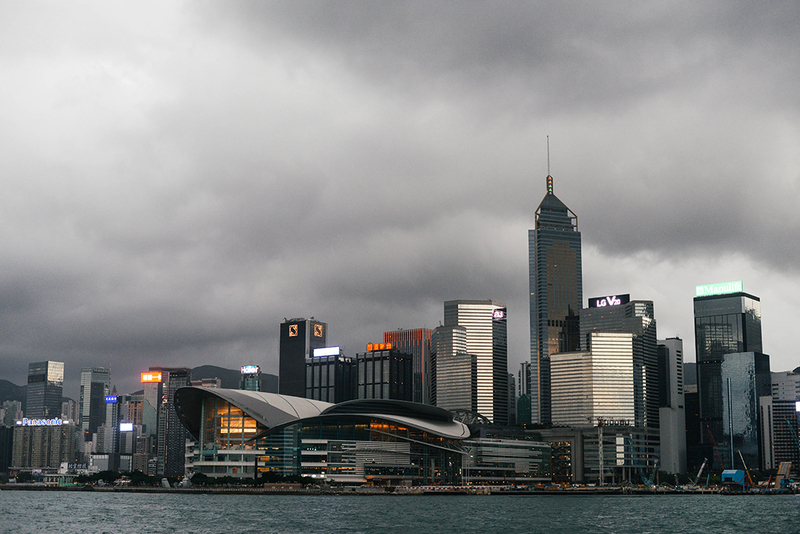 Stay tuned for the rest of my photos from Hong Kong, coming to you next weekend! 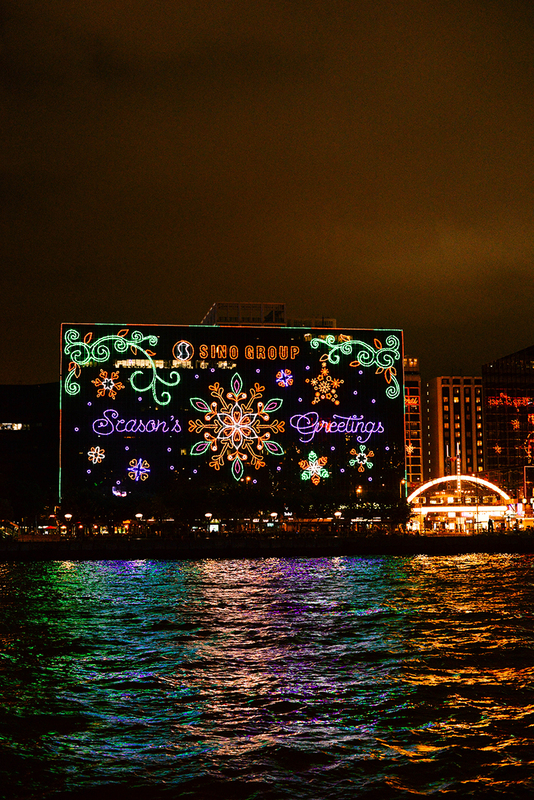 Wow what a great view!